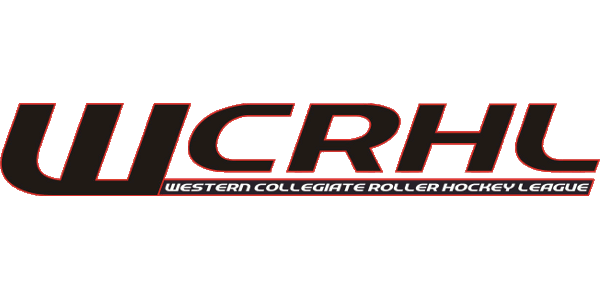 Registration Center Starting a New Club Important Dates Important Documents WCRHL Documents Fundraising Job Opportunities Need Help? 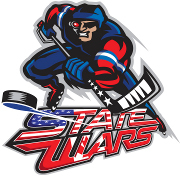 Click on a colored area or conference name to learn more. 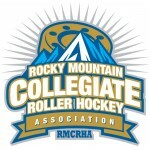 Formed in 2004, the Rocky Mountain Collegiate Roller Hockey Association encompasses the states of Colorado, New Mexico, and northwestern Texas.